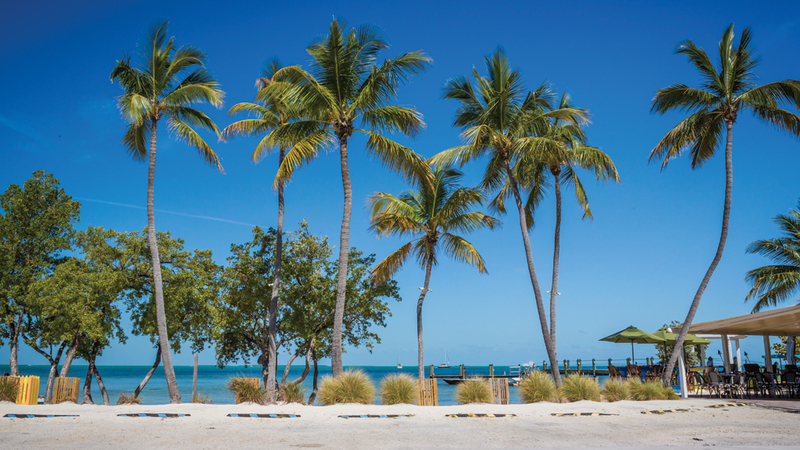 You’ll enjoy your stay in the island paradise of Key Largo, the first of the fabulous Florida Keys and the self-proclaimed Dive Capital of the World. Key Largo is home to the world's largest artificial reef, the 510-foot USS Spiegel Grove, the John Pennekamp Coral Reef Underwater State Park and the African Queen. Everglades National Park is just a short trip away from Key Largo. Diving, snorkelling and glass-bottom boating in the clear waters of the Florida Keys National Marine Sanctuary are fantastic experiences. Watersport activities in Key Largo are plentiful, including fishing, kayaking and swimming with the dolphins. Or, just relax with a tropical beverage and watch the beautiful sunsets. Currency: USD (United States Dollar). We recommend travellers bring USD (United States Dollar) for their vacation. Language notes: Hello! English is the official language in Belize. Getting around: All our Florida vacation packages include an Alamo car rental for easy sightseeing. If you’ve booked a flight instead of a package, we recommend booking your car rentals through Alamo in advance so you’ll have a vehicle ready right when you need it.